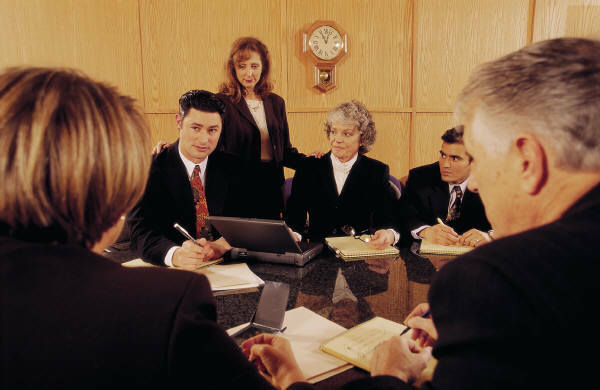 Arbitrability–whether a contract creates a duty for the parties to arbitrate (rather than litigate) a particular grievance–is ordinarily a question of law to be decided by the court. Virginia, however, adheres to a public policy favoring freedom to contract. If two sophisticated businesses reach a deal providing that any arbitrability issues shall be resolved by binding arbitration rather than decided by a court, Virginia courts will enforce that agreement as written and defer to the arbitrator on questions of arbitrability. An example is found in the recent case of Systems Research and Applications Corporation v. Rohde & Schwarz Federal System, Inc. SRA, a government contractor for the United States Agency for International Development (USAID), hired Rohde & Schwarz as a subcontractor for a project involving telecommunication services equipment in Lebanon. R&S did not complete its performance by the contract deadline and SRA refused to pay its invoices. SRA took the position that the dispute was a “Government Contract Dispute” which, under the terms of the subcontract, could not be submitted to arbitration. R&S disagreed and initiated arbitration proceedings. SRA responded with a declaratory judgment action and a motion to stay the arbitration. The court denied the motion to stay and dismissed the case.